Linda Brown: Interactive Story – As a girl, everyone wishes to have beauty, talent, good work with a sincere mate. However, it is hard to get all of that at the same time, and many celebrities have admitted that despite having a stable career, finding a partner is hard. Have you ever dreamed of these things? It sounds distant, but since Linda Brown: Interactive Story was born, every barrier has been broken. This game comes from the publisher of The Other Guys and is a simulation game; you will enjoy this virtual life! Participating in Linda Brown: Interactive Story, the player, will be portrayed as the famous Linda. She is a superstar in the entertainment industry, with her talents as well as beauty, she has thousands of fans and is the ideal model for every guy. 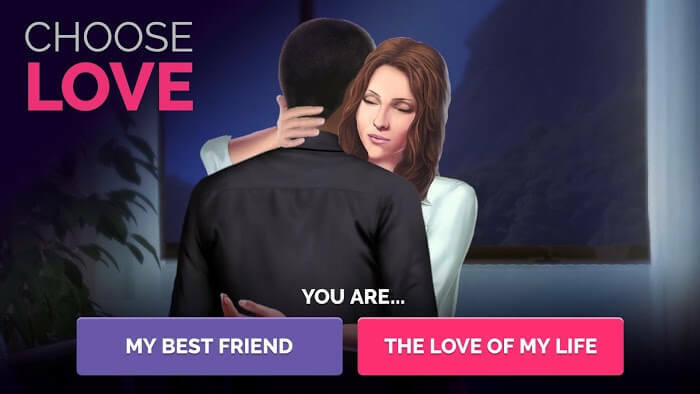 In this game, the player is responsible for deciding every action of Linda, from work, life, words, relationships … Everything will be represented by decision; the choices will come out. The game is below the screen for the player to choose. Remember, however, that decisions made by players will affect what happens in the future. 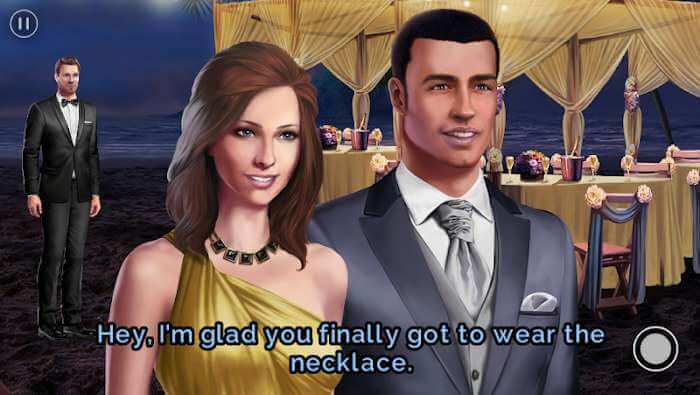 Pay attention to the rationale in this game, Linda’s life will go smoothly or unhappily depending on the player. Make decisions to shape the story plot! The game is divided into several chapters; each chap is a scene of the life of this girl: about her lover, career or office story with friends. In addition to being a singer, the player can switch to the cast, with her gifted talent, help Linda create the best movie. Linda is also in her teens; there will be plenty of guys flirting and saying sweet words, players can find out about their personality: personality, family, work, .. if that is the sample His favorite, let him romantic dates. After the end of each chapter, the system will summarize the activities Linda has experienced, which is like watching a movie starring herself. Interestingly, right! Characters are designed in a cartoon style but high realism. Players will feel like they are in the story. The plot of the game will depend on the decisions you make. So think thoughtfully. Linda Brown: Interactive Story not only has interesting gameplay but also has a very realistic 3D background. The visuals are visually stunning, eye-catching colors combined with real details, players will live more life with this game. Download Linda Brown: Interactive Story and Linda make a fun journey!